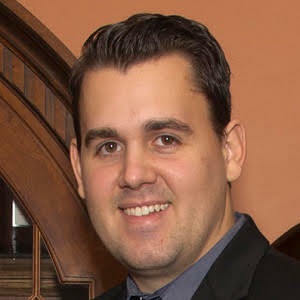 Marcus Kormann – Accurate (Peel) Appraisals Inc.
Marcus Kormann attended the University of Guelph-Humber where in 2010 he received his Honours Bachelor of Business Administration from the University of Guelph and a Business Administration Diploma from Humber College with finance majors. He was recruited by Heritage Caledon Realty Inc. Brokerage and Accurate (Peel) Appraisals Inc. to complete his co-op placement where he gained valuable knowledge of the real estate industry. He went on to work for a mid-size corporation in the accounting department before returning to Heritage Caledon and Accurate Appraisals to begin his career as an appraiser. He has since completed his Post Graduate Certificate in Real Property Valuation from the University of British Columbia and is on track to earn his AACI designation with the Appraisal Institute of Canada. He has completed well over 1000 appraisals both residential & commercial.